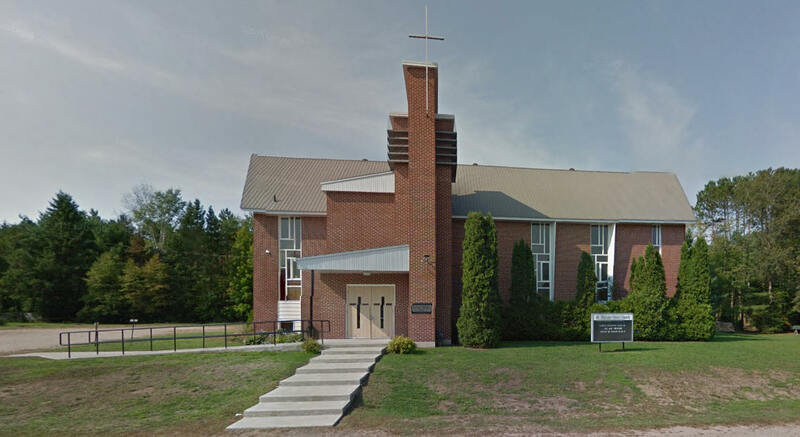 We want to welcome you to to St Andrews United Church located in the Town of Laurentian Hills and village of Chalk River. Ontario. We thank God for this time of being together, for freedom to worship and grow. Praise God for the insight and guidance received and take delight in the ways others can be helped. Go out to witness to the good news you have heard. You do not go alone. and now you invite us to share in the Good News. sick and sad people of all ages. that transforms the way we see the world and one another. For Christ is risen! Christ is risen indeed! Hallelujah! 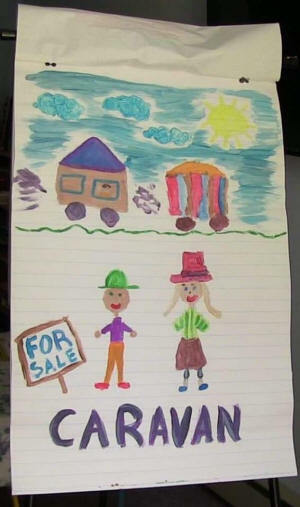 This is a picture of Joseph (coat of many colours) being sold to a caravan of trader drawn by one of our youth. We truly miss eating at the Tree Top since it has collapsed under a mound of snow plus knowing that the four employees of the Tree Top are unemployed. With this concern in mind plans are now underway to have a fundraiser for them on Saturday evening, April l 13th at the Lions Club hall in Chalk River with a dinner and dance. I look further for more' information. Time does travel fast as we all say. March 17 St. Patrick’s Day, has already come and gone. But we at St. Andrews didn’t let it get by without having a nice Irish Stew lunch right after church with St. Patrick’s day happening on Sunday this year. Since .January 1, 2019 the United Church of Canada has entered into some massive restructuring. The church no longer has the four levels starting with Congregations, Presbytery, Conference and General Council. There are now only three levels starting with Congregations, Regions and General Council. Our congregation is in Region 12 with the name Eastern Ontario Outaouais Regional Council. Please, continue to check our site for further development. Our church building is being used, in a variety of ways this year. Pembroke Boys and Girls Club ran day camps through July and August for children in Chalk River and they are hoping to return this summer. There is a weekly Art Class, an upcoming Quilt Show and Tea by the Schoolhouse Museum and even a birthday party for a young boy. It's great to see our building being used for the community. We now have a new domain name for our website it is <standrewschalk.ca>. 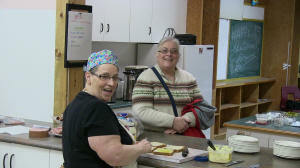 Please, check us out for news of our congregation's communities and the United Church of Canada.